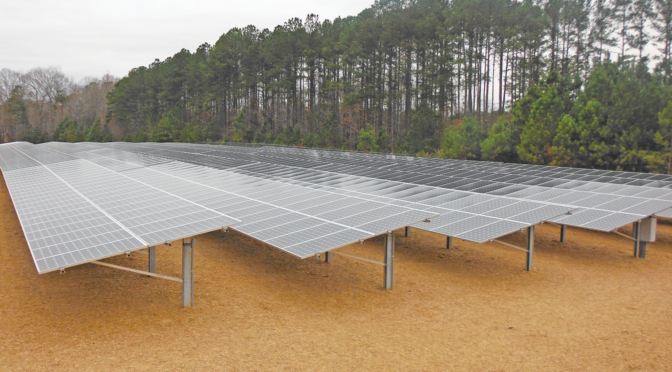 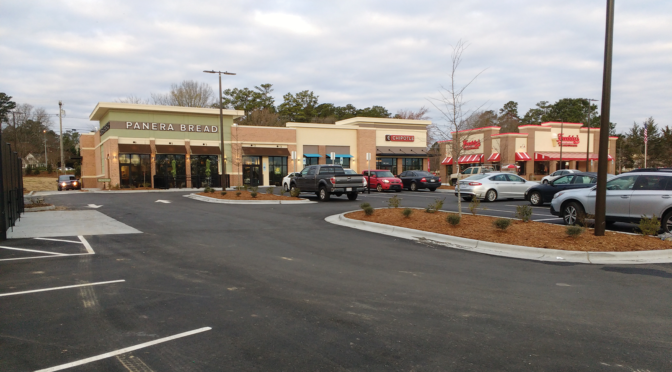 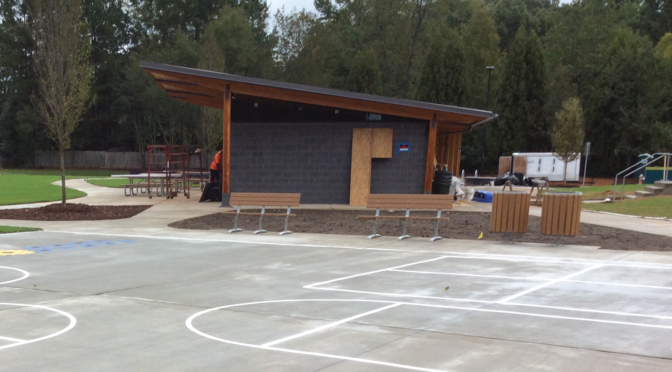 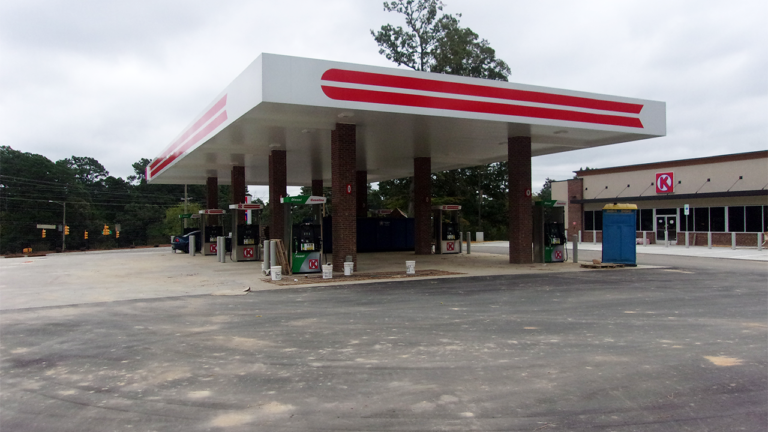 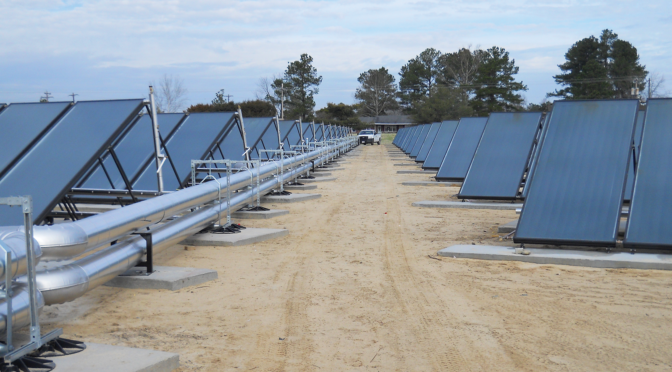 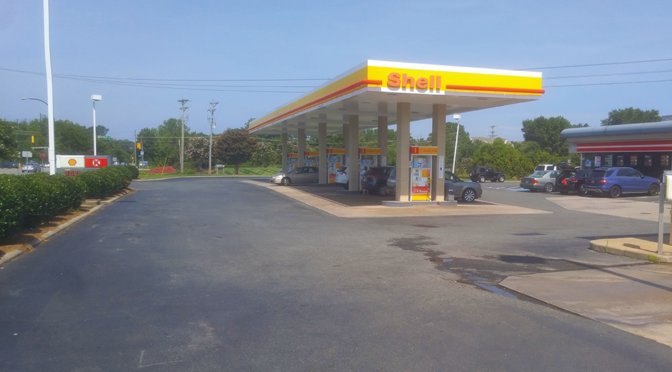 SEPI provided services for the 4,079-SF Circle K Convenience Store located on a 3.0-acre lot. 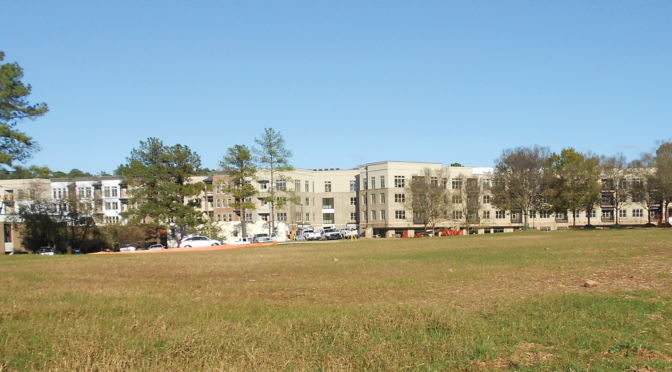 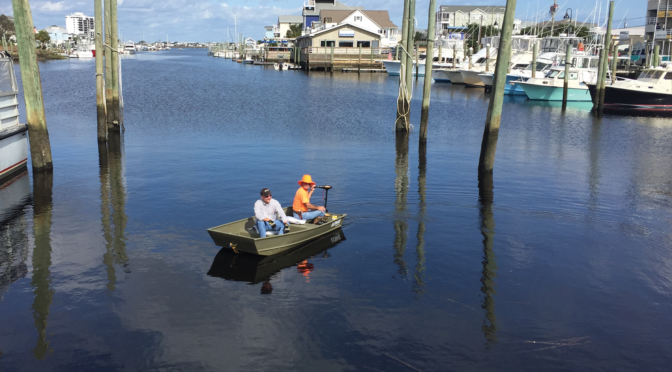 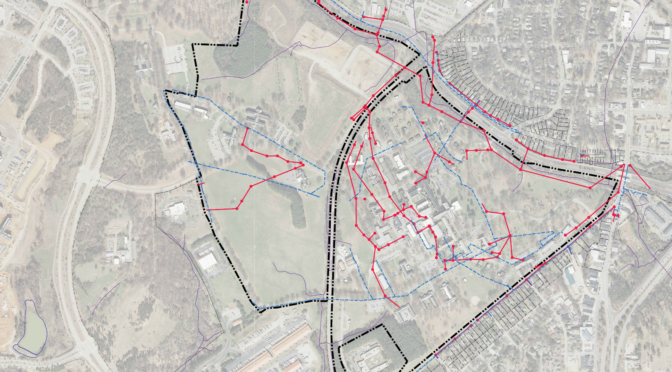 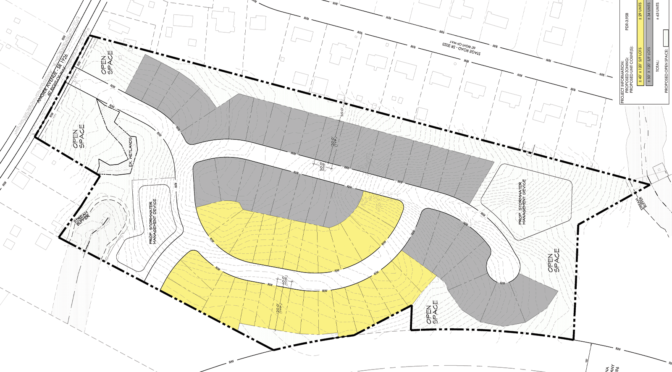 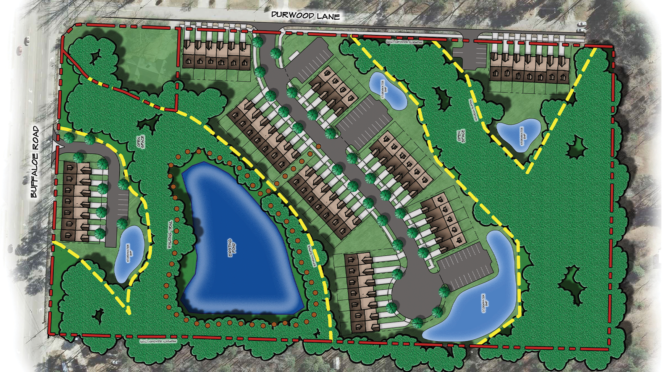 The project encompassed multi-disciplinary design tasks including site layout, landscape design, stormwater management design, storm drainage system design, erosion control design, and water and sanitary sewer layout and design. 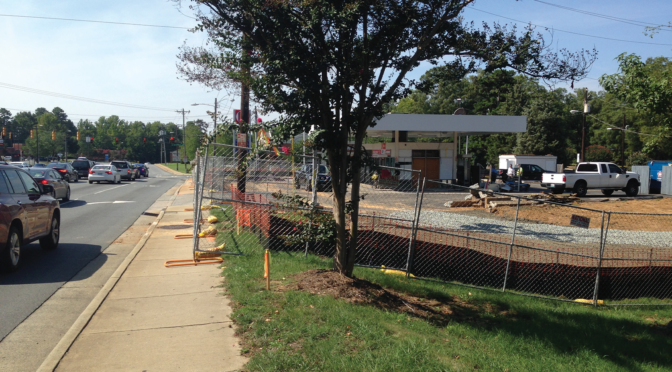 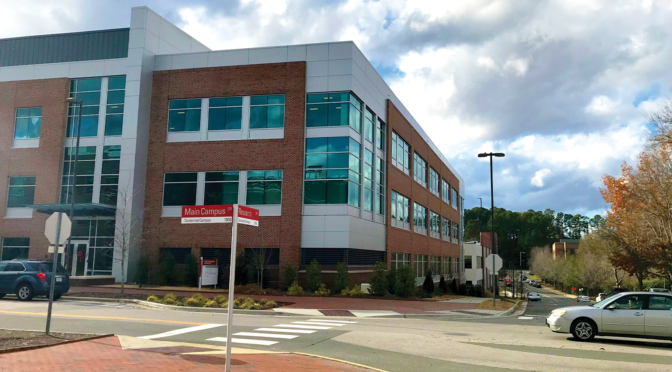 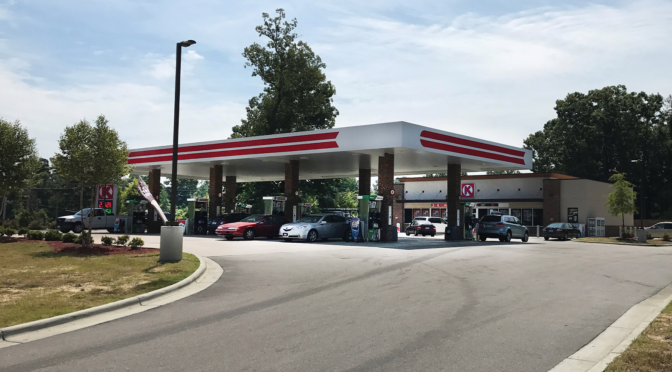 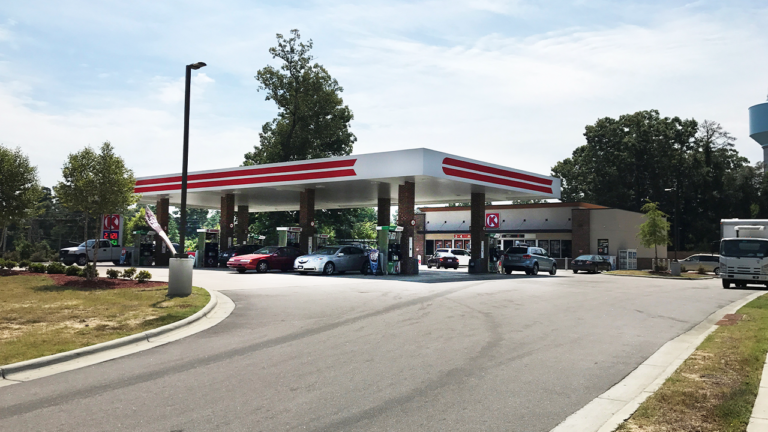 SEPI also provided construction administration services to Circle K.
SEPI was also responsible for the preparation of a traffic signal and electrical wiring detail upgrade design at the intersection of SR 1007 (Poole Road)/SR 2544 (Sunnybrook Road) in Raleigh, NC. 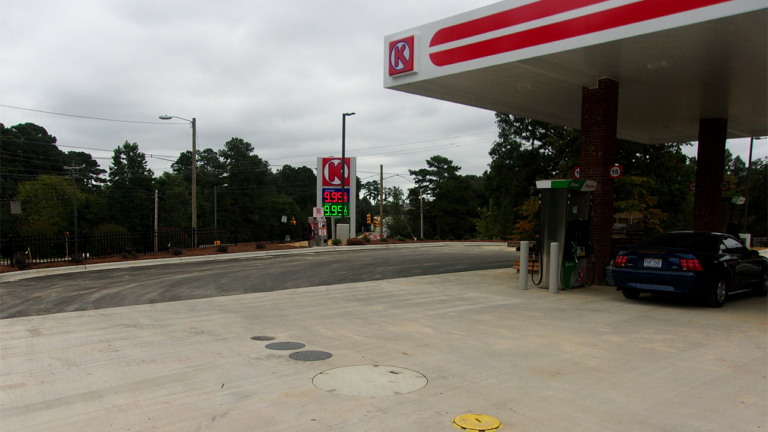 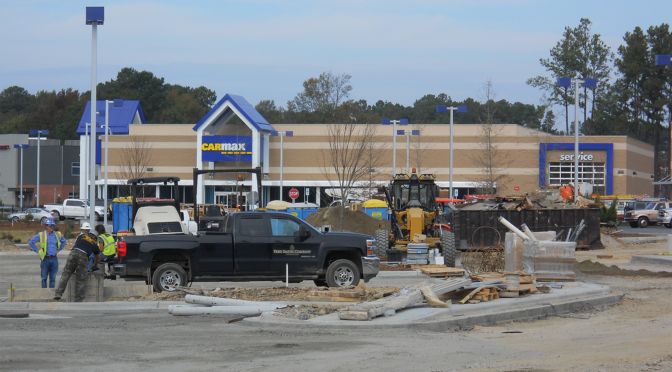 The project involved the construction of a new Circle K Development and construction of a right-turn lane. 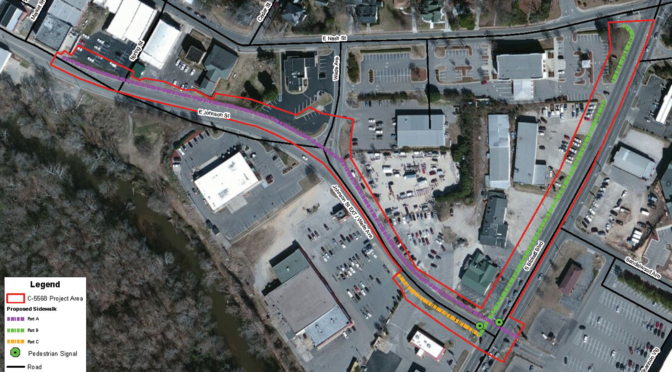 As part of the project, SEPI was required to perform a queue length analysis at the intersection to determine storage lane requirements. 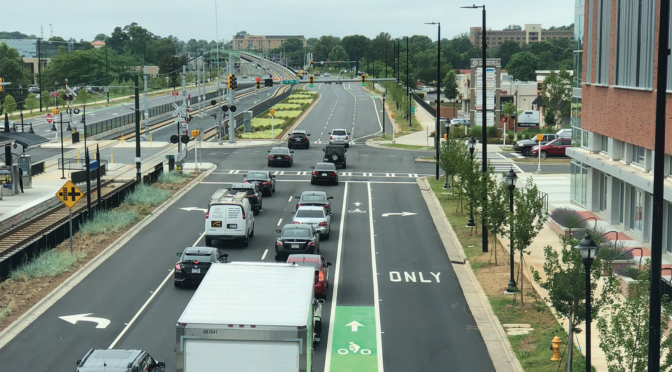 Additionally, a new cabinet/controller was required to accommodate flashing yellow arrow signal heads.